At Bridal Desires we strive to achieve excellence in delivering quality products, service, value as well as a pleasurable shopping experience. We are proud to have received such prestigious awards and to have been voted "Top Bridal Shop in Durham Region". 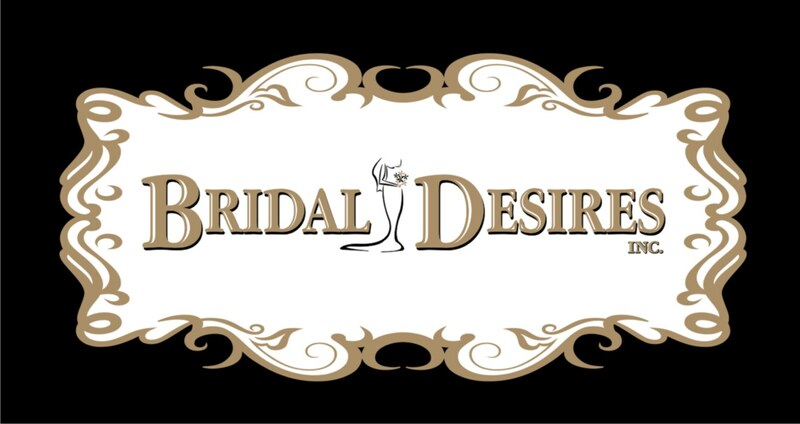 Are you the owner of Bridal Desires Inc.? Tweets by Bridal Desires Inc.